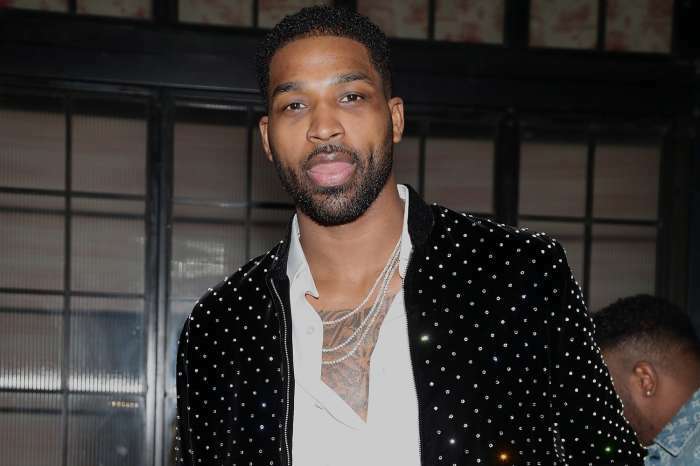 Recent reports indicated that Tristan Thompson had not only showed up for the first birthday of his daughter, True, but he managed to make a good impression on everyone in attendance. Khloe Kardashian was reportedly worried that Tristan might do something to ruin the event — such as not show up in the first place, but that is not how things went down at all. In fact, many reports from the event pointed out that Tristan looked lovely by Khloe’s side, and some fans were even hoping that the two might get back together. They do not seem to be the only ones though. 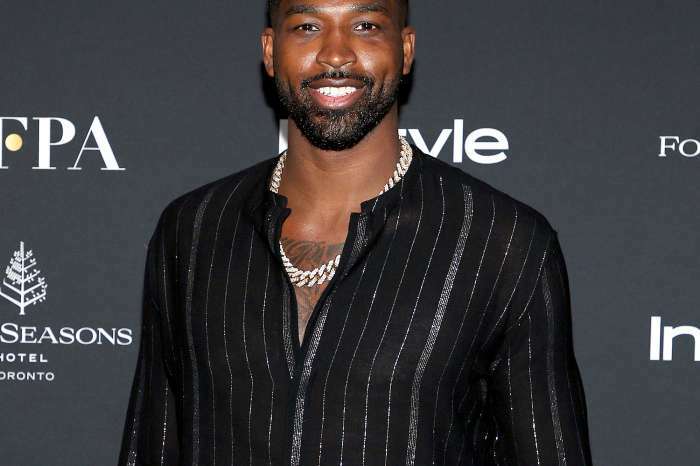 According to rumors, Tristan is more desperate than ever to get another chance at fixing things with Khloe after the event. Tristan was motivated by seeing his family so happy together. The NBA star was so attached to Khloe that he would not leave her side through the whole event. 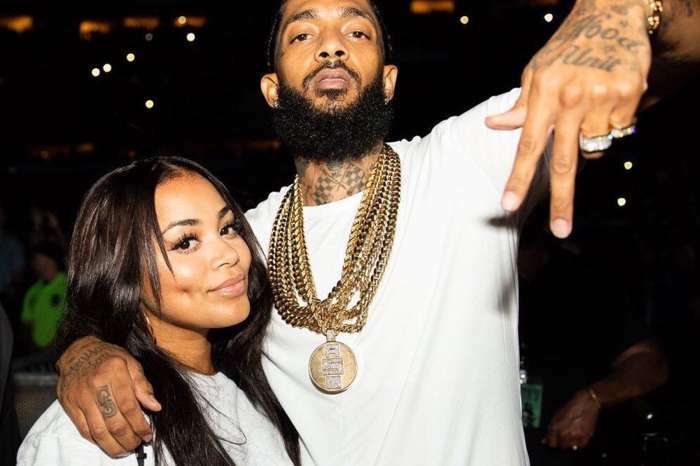 Reports from people allegedly at the party described him as very warm and friendly and claimed that it was pretty apparent that he wanted to be with Khloe and make things work with her. Whether that will happen is another story. The two have had their differences, and it might take some time to see them back together — if it ever does happen in the first place. However, it is certainly something that would make many fans happy, and it could be good for the two as a family too. Not to mention young True, who is in the middle of all this.